Composer, producer and host Jad Abumrad presents The Miracle of Indoor Plumbing: An Evening with Jad Abumrad. The host will speak on how to create compelling stories that inspire and connect us and discuss how he finds intriguing angles to tell these stories, aiming to answer the question, when a story really moves you, why does it work? 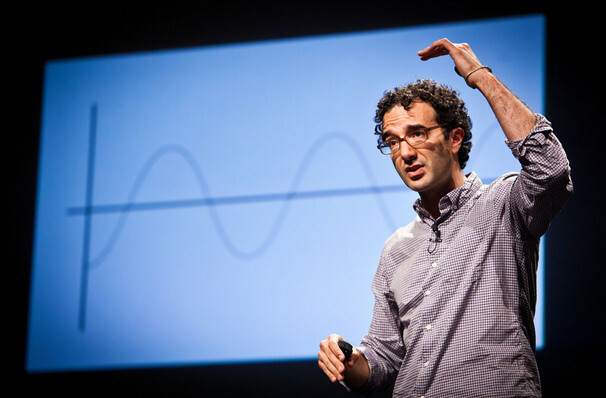 After studying creative writing and music composition, and composing film scores, Abumrad created the philosophical radio show Radiolab in 2002 which examines science, philosophy, and humankind. 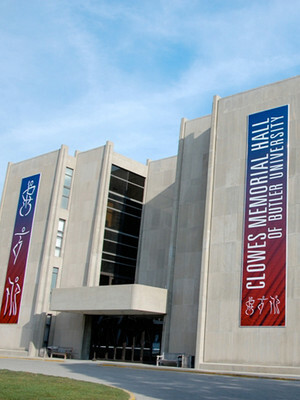 The show has received the prestigious George Foster Peabody Award. Abumrad has also created More Perfect, a spin off of Radiolab that speaks on how the way that cases are discussed in the Supreme Court have an effect on the publics lives. Seen Jad Abumrad? Loved it? Hated it? Sound good to you? 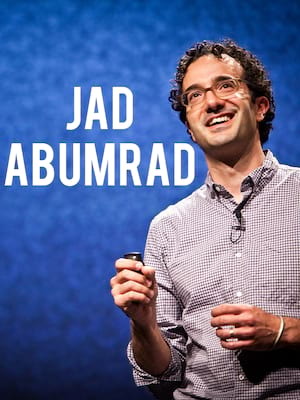 Share this page on social media and let your friends know about Jad Abumrad at Moore Theatre. Please note: The term Moore Theatre and/or Jad Abumrad as well as all associated graphics, logos, and/or other trademarks, tradenames or copyrights are the property of the Moore Theatre and/or Jad Abumrad and are used herein for factual descriptive purposes only. We are in no way associated with or authorized by the Moore Theatre and/or Jad Abumrad and neither that entity nor any of its affiliates have licensed or endorsed us to sell tickets, goods and or services in conjunction with their events.